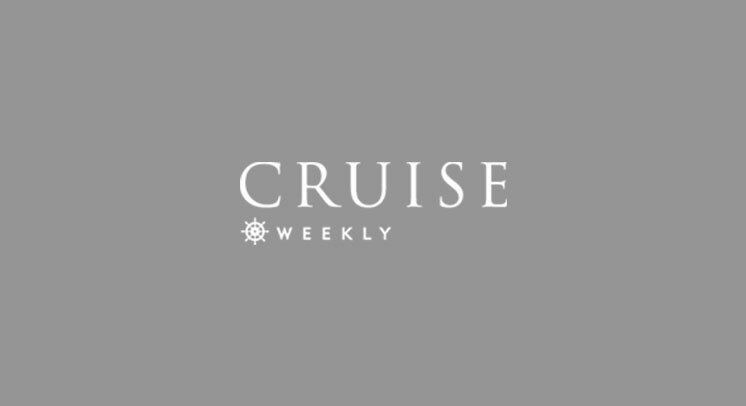 Cruise Weekly | WIN! $100,000 worth of cruises to be won! WIN! $100,000 worth of cruises to be won! Is this Australia’s best ever cruise competition? Launched in time for Cruise Week (1-8 September 2014), the ultimate sailaway giveaway has 10 cruises to be won! Organised for the first time by Cruise Lines International Association (CLIA) Australasia, the cruise giveaway will feature in a special 32-page cruise magazine, which will be inserted into News Ltd papers around the country on Sunday 31 August. So, make sure you buy your Sunday paper to find out all the details. Cruise Week involves Australia’s leading cruise lines and CLIA-accredited travel agents, who will be offering lots more deals and discounts on cruises around the world. Find out more about the event at www.cruiseweek.org.